James “Jay” T. Waldron, Esq. ’67 of Portland, Ore., was inducted into the U.S. Rugby Hall of Fame in June for contributing nearly five decades as a player, coach, TV broadcaster, and ambassador of the sport. 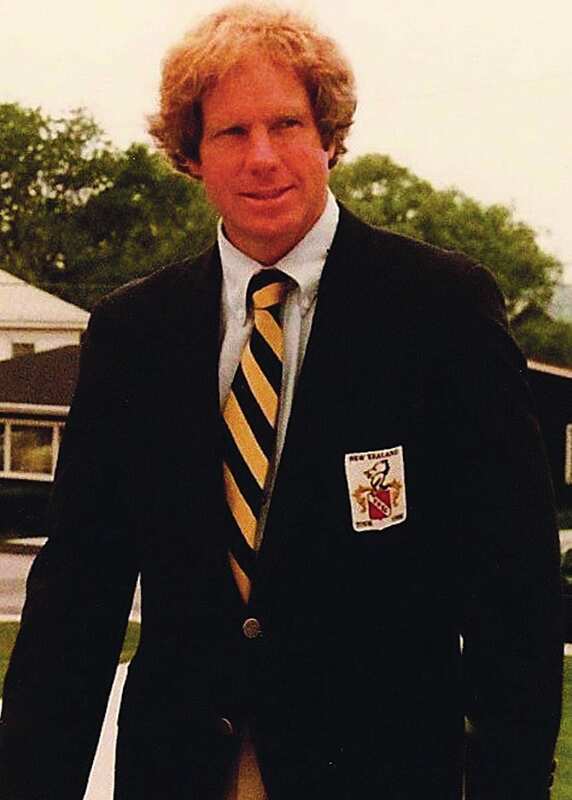 He began his rugby career in 1968 as a University of Virginia graduate student, where he received his master’s degree, worked on his Ph.D., and then received his juris doctorate while serving as a player, president, and captain. Waldron played on numerous rugby representative teams and won the university boxing championship. After obtaining his law degree, he moved to the West Coast, where he began his legal career clerking for a federal judge. He played for the Portland Rugby Football Club, and later, for the Portland Old Boars and the Owls, until 1998. He played on teams that toured Europe and New Zealand in the 1970s. Waldron coached the Portland RFC and the Pacific Northwest and Pacific Coast representative sides, winning several championships. He was a television broadcaster for numerous rugby matches, including U.S. vs. France and U.S. vs. Japan. He has been a director/trustee of the U.S. Rugby Foundation for 30 years. An attorney with Schwabe, Williamson & Wyatt, based in Portland, Waldron has distinguished himself as a trial and appellate lawyer in environmental and energy law, winning several multi-million-dollar cases and appearing before the U.S. Supreme Court. A triathlete, he has taken adventure motorcycle and rafting trips on six continents. Waldron and his wife, Karen, have been married for 48 years and have a son, Shane, who is on the coaching staff of the NFL’s Los Angeles Rams.